Leaders in the Clark County town are heralding a positive development that could lead to economic growth in the city. WASHOUGAL — When the Great Recession ripped through the American economy, it took away more chunks of financial life in some areas more than others. For example, the city of Washougal lost 17 percent of its job base in comparison to an average of 5 percent in the Portland metropolitan area. Now, leaders in the Clark County town are heralding a positive development that could lead to economic growth in the city. Two census tracts within Washougal have been designated as Opportunity Zones in the state of Washington. The areas represent just two of the 139 tracts in 36 counties approved by Gov. Jay Inslee for the designation. The Opportunity Zone program was created as part of the federal Tax and Jobs Act of 2017. In essence it incentivizes private development in the select areas through special tax breaks that municipal leaders hope will lead to job creation and economic growth. 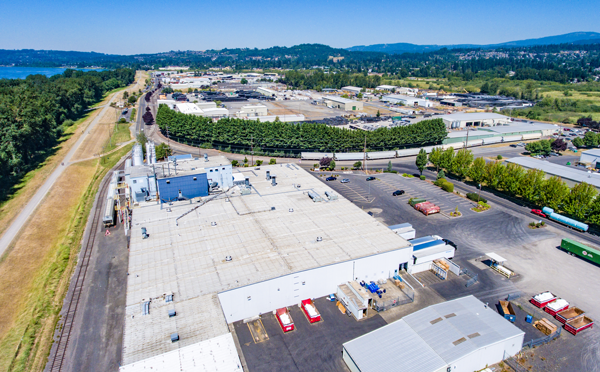 In Washougal, the zones are the port’s Steigerwald Commerce Center and Industrial Park, including sections of downtown Washougal, specifically the Bi-Mart and Pendleton Woolen Mill properties. The remaining areas of downtown Washougal extending along E Street were also included. In practical terms, the Opportunity Zones allow for investors to defer payment of capital gains taxes that are invested in Qualified Opportunity Funds. The money is instead used to invest in distressed communities designated as Opportunity Zones by the governor of each state. 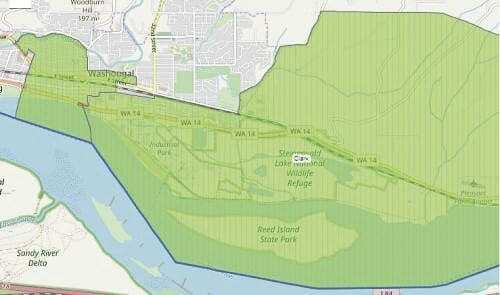 In the case of Washougal and the sites of the other 138 tracts in Washington, the zones were chosen by Inslee after a very competitive process. “On behalf of our organization and local partners, we would like to thank Governor Inslee for including Washougal in the State’s Opportunity Zone program,” Dennis said. 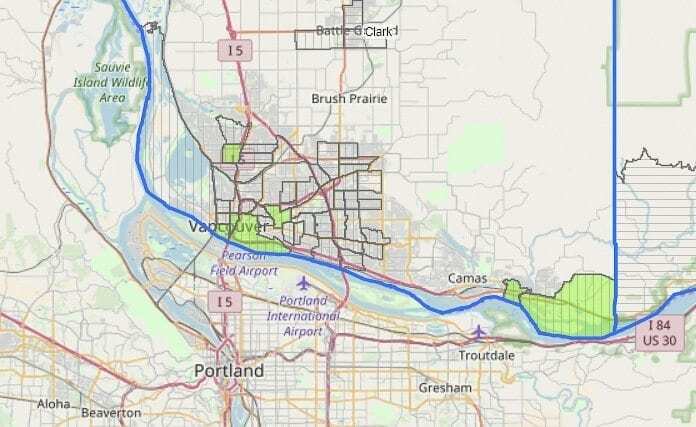 According to a press release, the Washougal initiative was a collaborative effort between the Port of Camas-Washougal, the city of Washougal and the Camas Washougal Economic Development Association. Letters of support were provided by the city of Camas, the Columbia River Economic Development Council, Clark County and the Community Foundation for Southwest Washington. To learn more about the Opportunity Zones and where they are located across the state and country, visit www.commerce.wa.gov/growing-the-economy/opportunity-zones/.